Your Weekend Wind Up starts at the Woollahra Hotel. Knock off early and get ready for the weekend ahead with enough drink specials and entertainment to get you pumped! 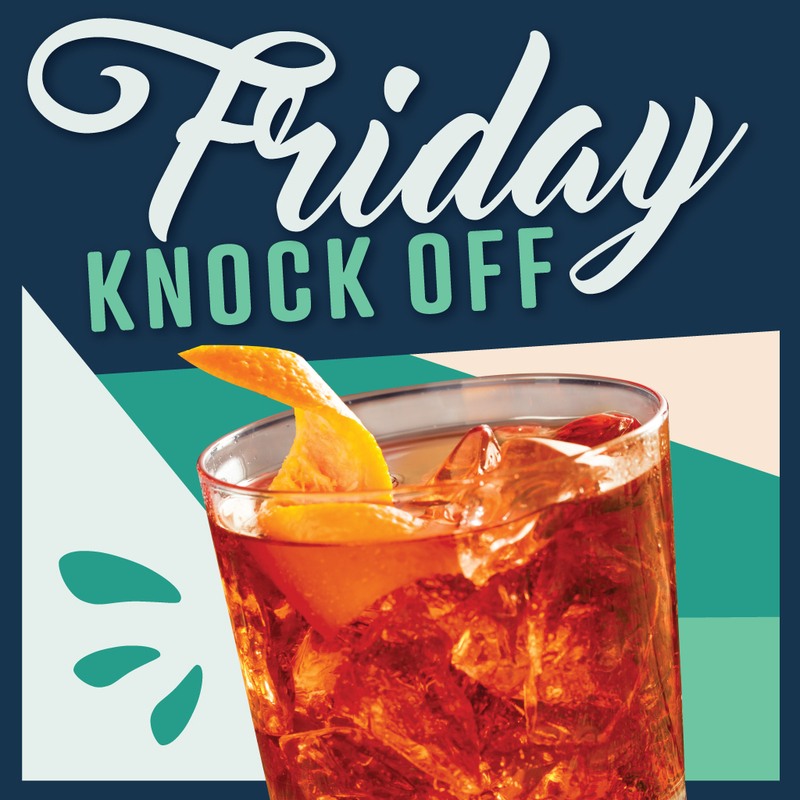 Don’t wait any longer, join us on The Terrace every Friday!